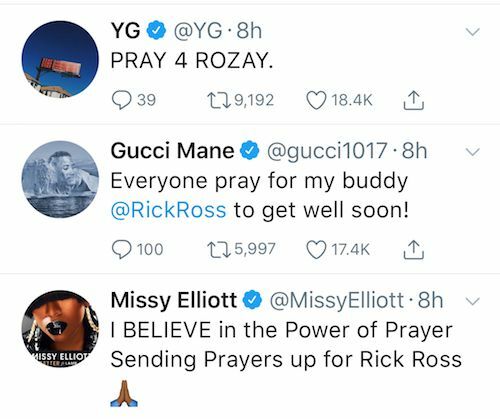 Rick Ross is in a dire health crisis, this according to reports. While people on his team refuting the reports, he indeed had enough of a health scare to have several authorities called to his home. Now, he's supposedly attached breathing machines in a hospital. 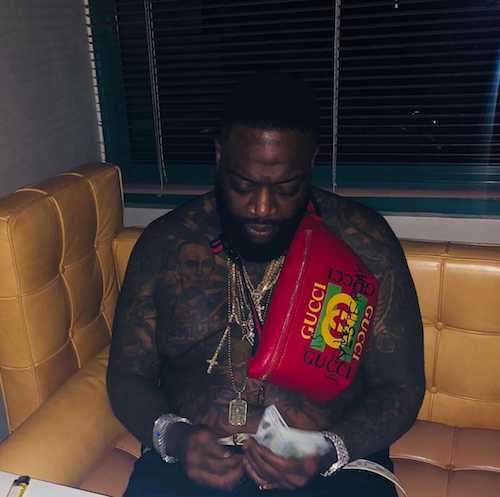 [UPDATE] Despite Rick Ross' family denying he's in the hospital or in a dire state, his white Maybach was spotted outside the hospital Friday night. TMZ reports one of his baby mothers (possibly Briana Camille) and a large group of close friends piled into and out of the car, rushing inside in a panic. 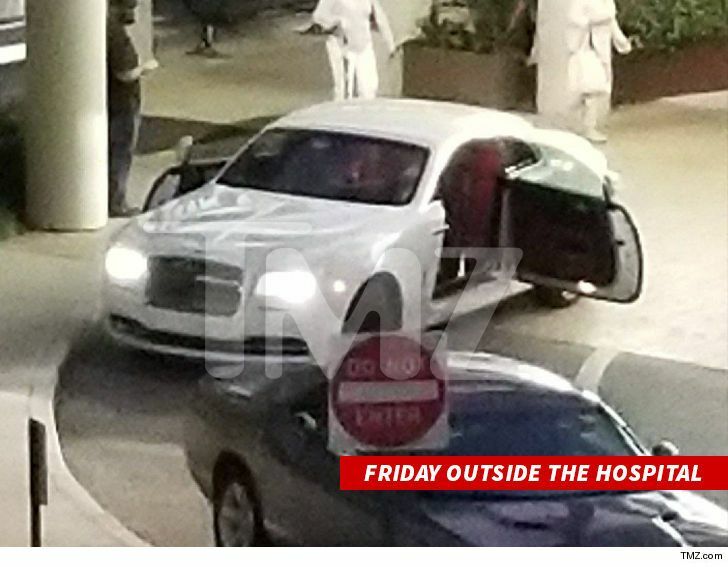 TMZ Friday evening said Rick may have been suffering from pneumonia and had been hospitalized. It's important to note that Ricky does have a history of major seizures. While the site says he's on a form of life support, his family put out a statement refuting this fact. They even refute that he's been hospitalized. 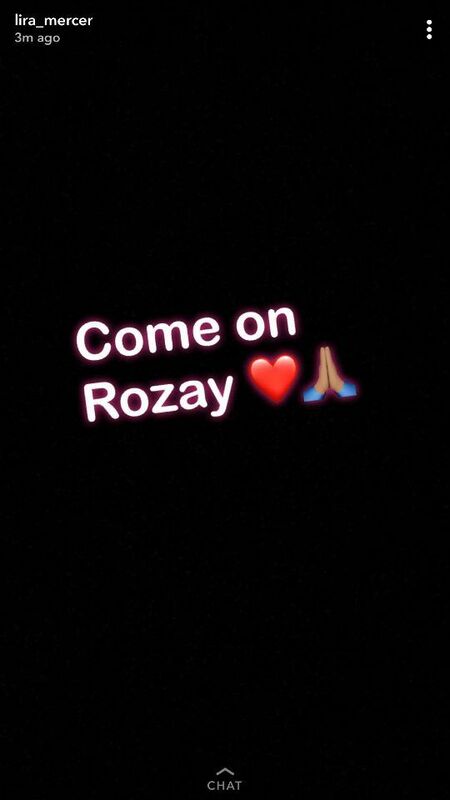 Wishing Ricky a speedy recovery!